If you’re looking to add warmth, or even a touch of ambiance, to those cool Spring nights, look no further than Blue Rhino’s LP Gas Outdoor Firebowl. 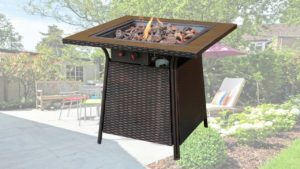 This propane-powered fire pit offers enough heat to warm your patio, and with its ceramic tile, does so in style. For the audiophiles on your team, any Bose® product will drum up excitement. But the QuietComfort® 35 wireless headphones II take the listening experience to the next level. These Bose® headphones are engineered for world-class noise cancellation, last for up to 20 hours per charge, and have a built-in Google Assistant. 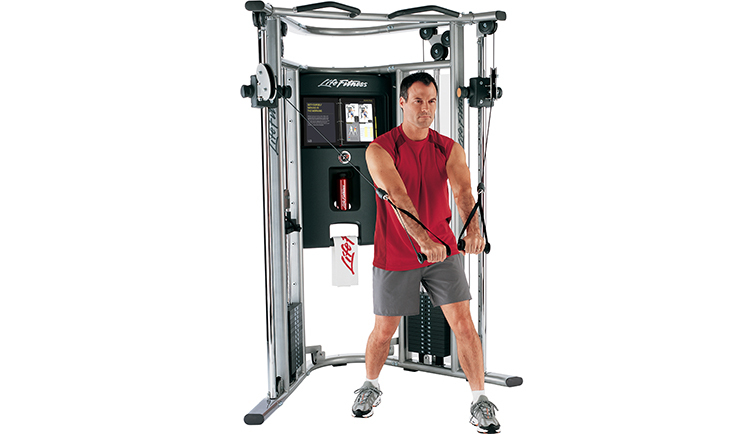 The Life Fitness G7 Home Gym System offers the first major step in building a fully equipped home gym. This incentive gift has personalized features like progress tracking and two training routines led by a certified personal trainer. The recipient can sculpt their summer body in the privacy of their own home and with top-notch instruction. 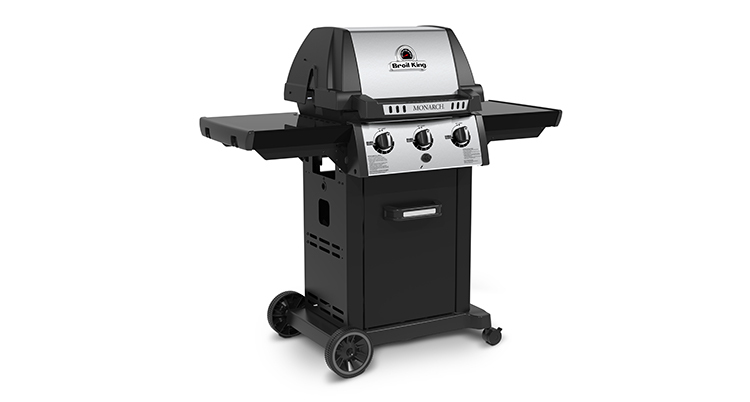 With the start of outdoor grilling season upon us, Broil King’s Monarch™ 320 LP Gas Grill is the perfect incentive for the grill master in your office. The Monarch™ provides high functionality with electronic ignition, stainless steel burners, and reversible cast iron cooking grids. Spring also marks the start of the busy travel season. 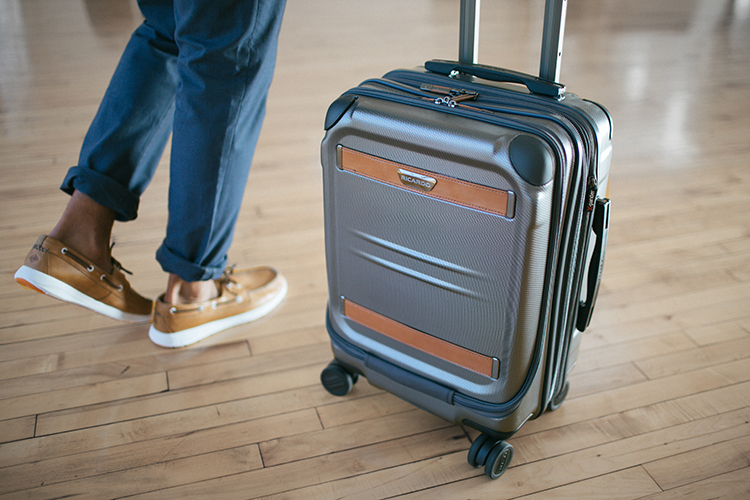 Ricardo Beverly Hills’ Ocean Drive 21” Spinner Carry On Luggage helps your employees jet-set in style. With an ergonomic handle, a TSA-compliant combination lock, and plenty of storage compartments, this carry-on spinner makes travelling headache-free. As you pull together incentive gifts to honor your team or business partners, consider these covetable employee rewards or visit our products page for more corporate gift ideas. Contact us using the form below or give us a call at (888) 862-9283 and someone from out team will get right back to you.